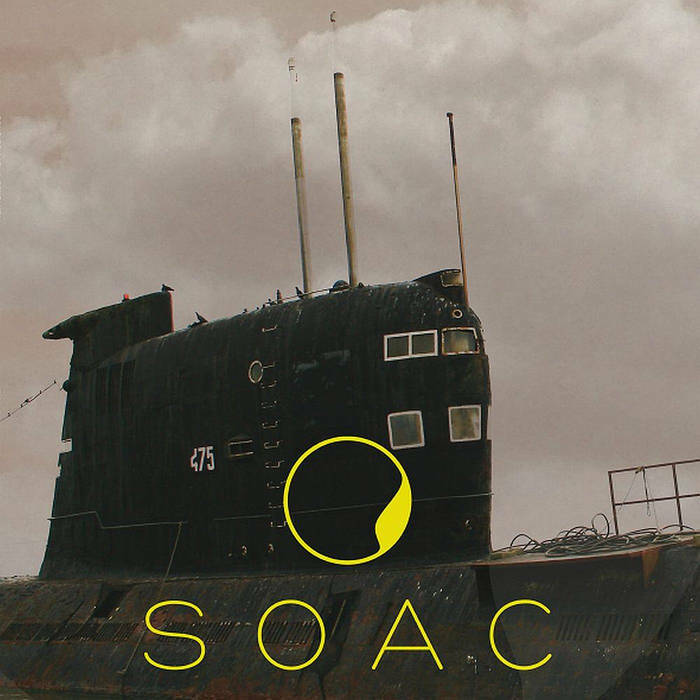 Sons of Alpha Centauri are from the UK and this is their second album. 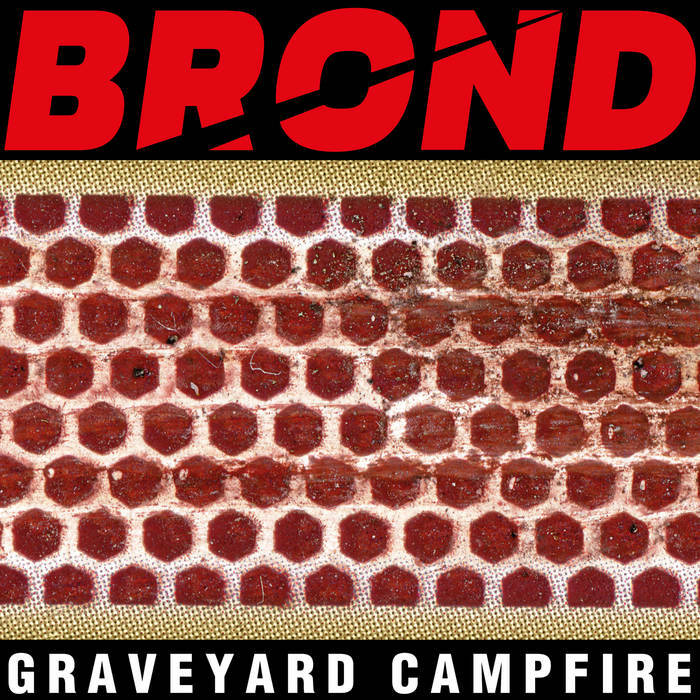 They play instrumental stoner rock. 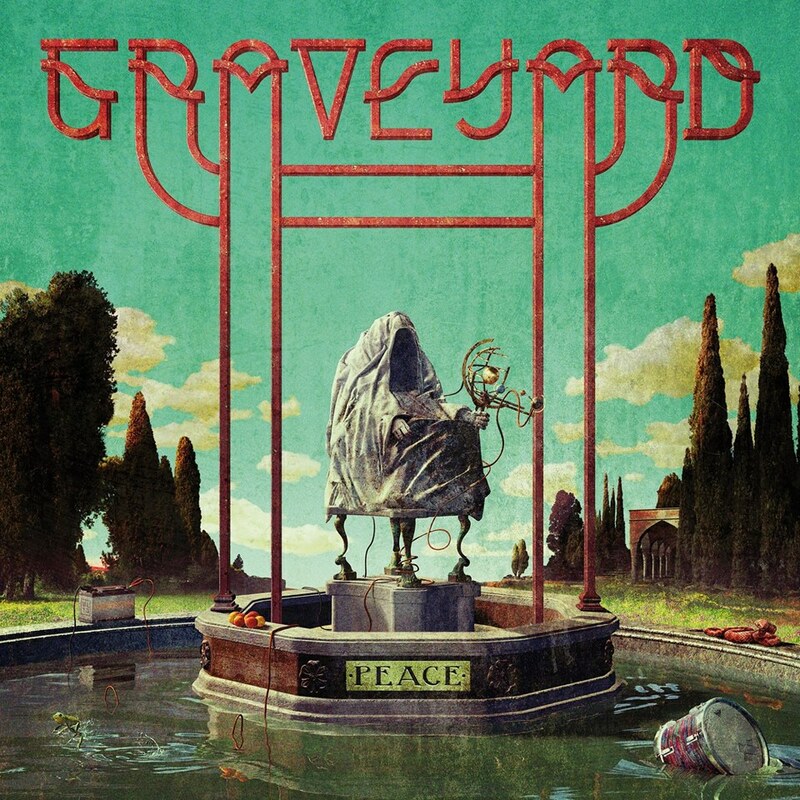 Graveyard are a hard rock band from Sweden and this is their fifth album. 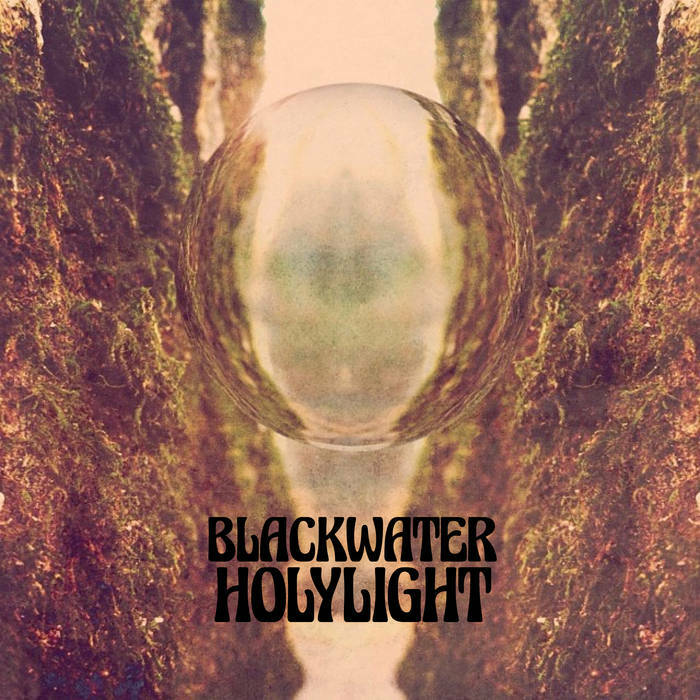 Blackwater Holylight are a rock band from the US and this is their debut album. 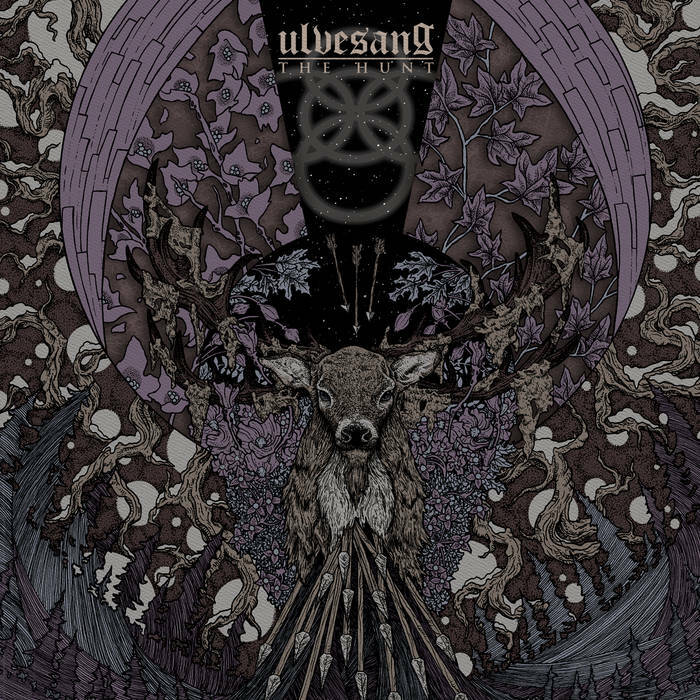 Ulvesang are a Canadian neofolk band and this is their second album. 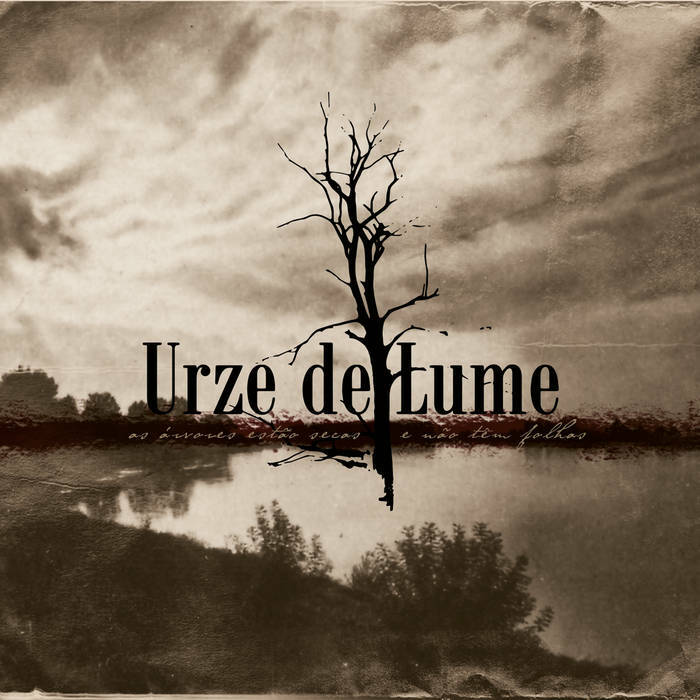 Urze de Lume are a dark folk band from Portugal and this is their third album. 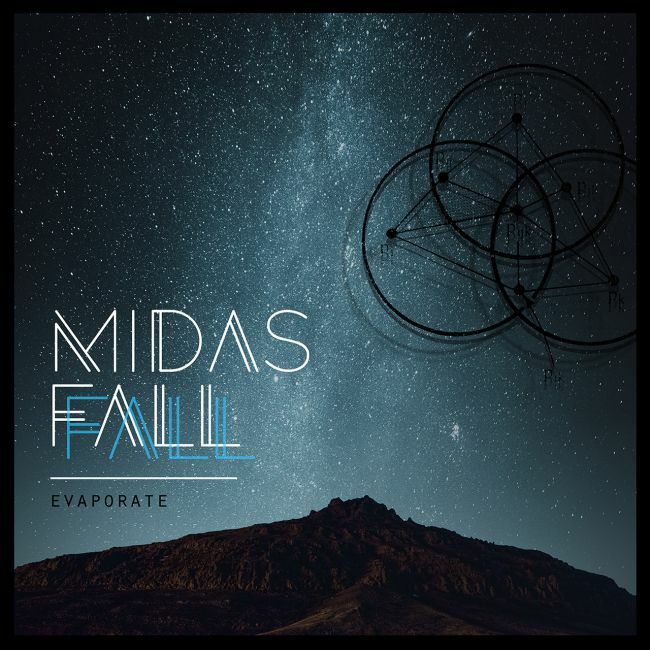 Midas Fall are a UK ambient post-rock band and this is their fourth album. 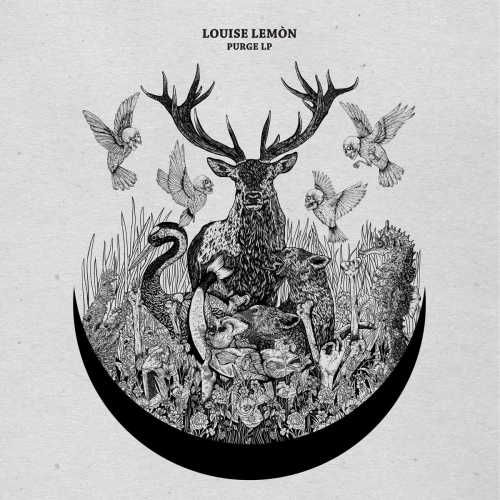 Louise Lemón is a Swedish death gospel artist and this is her debut album. 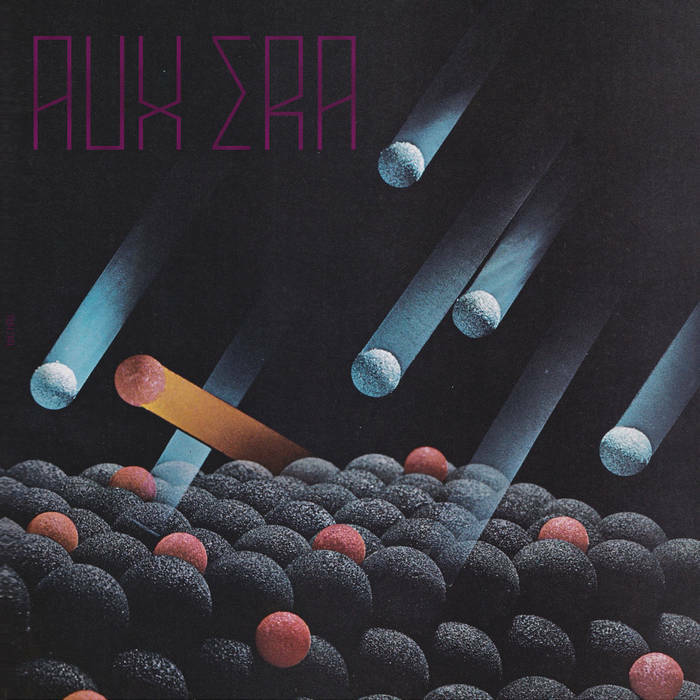 Aux Era are a US experimental/progressive rock band and this is their debut album. 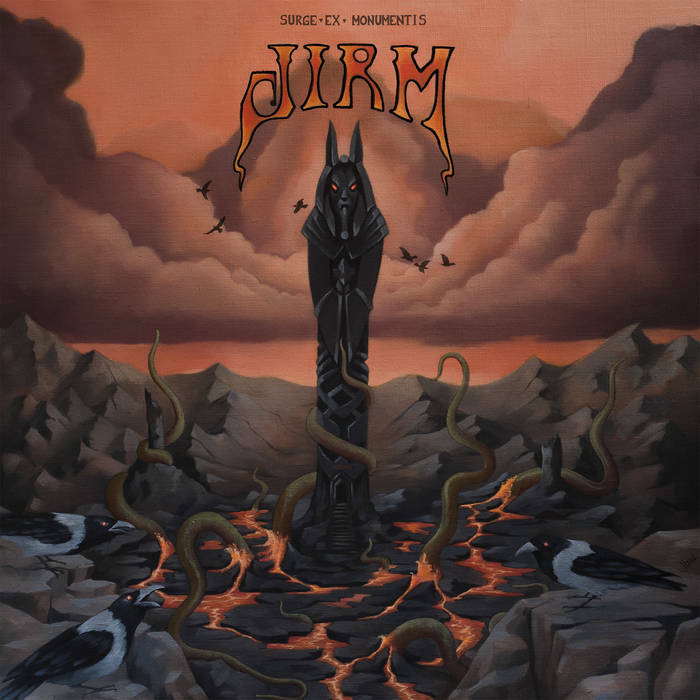 JIRM are a Swedish hard rock band and this is their fourth album.